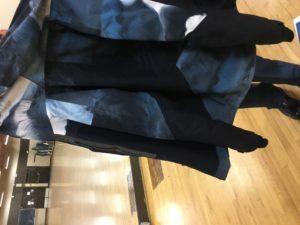 This Jacket was found on Wednesday night – and a similar one in a smaller size was taken. If you have the other jacket please return it to Cadet Brunovas. This jacket is currently in the lost and found in the training office.